Earlier today, Governor Sarah Palin let her followers know that she was in Texas today to honor fallen hero Chris Kyle. While at the site of the memorial service Palin was interviewed by PJMedia. Twitchy has captured tweets and photos from today’s memorial service here. 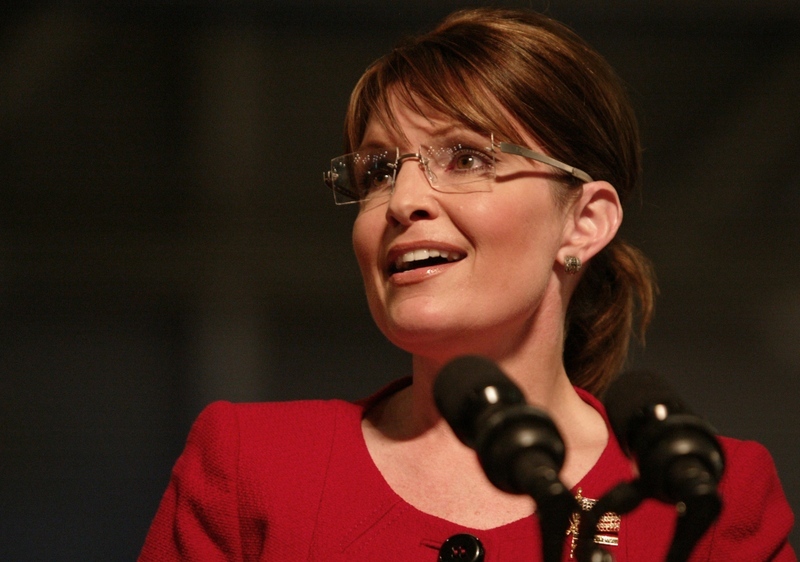 Today is Governor Sarah Palin’s birthday! Last year, she gave a rousing speech at CPAC on her birthday. There were rave reviews of her speech by conservative bloggers afterwards. 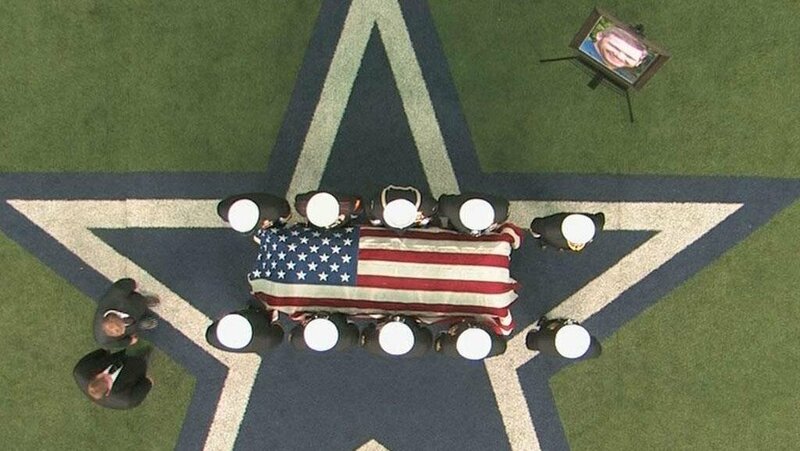 This year, she and husband Todd will be attending the memorial service for Chris Kyle at the Cowboys Stadium in Arlington, Texas. 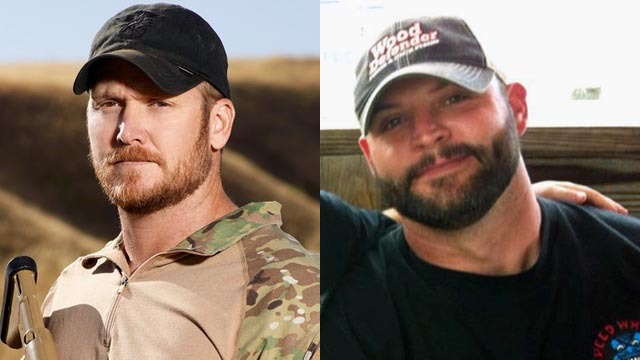 Tomorrow they will also attend Kyle’s funeral service in Midlothian, Texas, from which Kyle’s hearse will be escorted by hundreds of Patriot Guard Riders to the Texas State Cemetery in Austin, Texas. Governor Palin wrote a tribute to Kyle on her Facebook page this morning. Even though it will be a somber experience for her this year, we at SPIB want to wish Governor Palin a happy and blessed birthday. We also wish her many birthdays to come and hope that at least 4 of them will be spent in the White House. Governor Palin, may all of your and Todd’s dreams come true, and may all of your plans succeed. We wish you and Todd and your family God’s best blessings on your lives and your futures.